I wonder why Woo made the decision to go portable with such a significant product? I personally would have loved to see a full size (desktop) TOTL solid state head amp rather, with or without DAC. Or even a Hybrid of some sort, bridging the full tube/full S/S market. 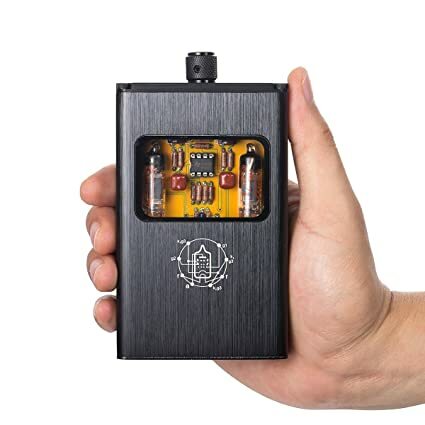 Easy, they didn't decide to go portable with a solid state product, they decided to go solid-state because they were trying to make a portable product. Well, they've already made a "trans-portable" product in the awesome WA8, but at over a kilo it's pushing the "portable" limit some. So yes, this is certainly Woo's first properly portable unit, and solid state sure is easier to shrink down. There is a the WA8; the WA11 is fully balanced, can you imagine the size of it if it was a tube amp?